Classic Rock Face Block opened its doors in Fort Wayne, Indiana in 2006 and began reproducing historic rock face concrete block. 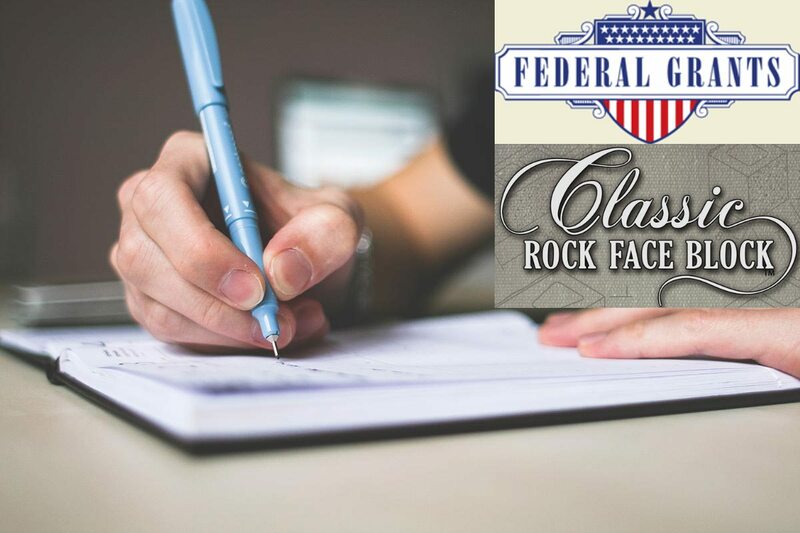 We serve the Greater United States as the Premier Manufacturer of ORIGINAL Classic Rock Face Block. © Copyright Classic Rock Face Blocks. All Rights Reserved.